Thanks to a group of independent bloggers and communications professionals, Serbia now has a Declaration of Internet Freedom. 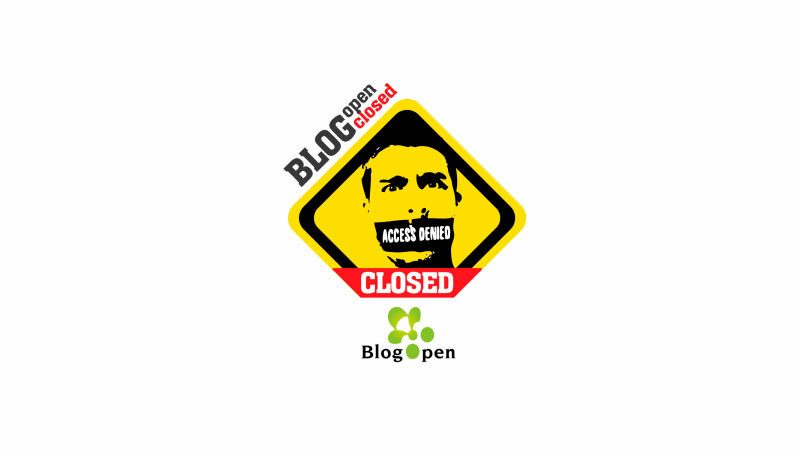 The document was born earlier this summer, in the wake of national elections and massive flooding, at event organized by some of the people responsible for Serbia's “Blog Open, Blog Closed” conference. Three foreign dignitaries spoke at the conference: Michael Davenport, the head of the EU delegation to Serbia, Michael Kirby, the US ambassador to Serbia, and Deniz Yasici of the OSCE's Freedom of the Media office. All three addressed the importance of media freedom and free expression in the development and maintenance of democracy. The event was well attended—indeed, it's hard to see the speakers through the crowds of journalists in video footage now available on YouTube. Media freedom is on the decline in many eastern European countries, where politics has a way of creeping into a variety of content. Increasingly, bloggers and common social media users appear to be facing pressures previously reserved for professional journalists. This became apparent after the devastating floods in Serbia, when authorities began bringing individuals in for questioning, under suspicion of “inciting panic during a state of emergency”, in other words, for publicly posting comments critical of the government on social networks. The key goal of this blogger gathering is not to point fingers at guilty parties and see what, and whether at all, authorities are doing to create this atmosphere and to stifle public criticism and encourage attacks on free speech. But [we're] here to ask to ask what the government is (not) doing to prevent such attempts [at stifling and attacks].